My last two published novels, ‘A Retrospective’ and ‘Ladybird, Ladybird’ have been written in first person narrative style. ‘I’ am the character which is to some extent an easy way for the writer to reveal thoughts, feelings and actions. The reader can also travel with that character allowing all others involved in the plot to be viewed through that one person, a narrow lens. They will often be an unreliable narrator giving a false perspective, as what is in the mind of the other characters or are their intentions is filtered by supposition and reported speech. This is exactly Greta’s point in ‘Incident on the Line’ (coming out soon). That she is unreliable in telling the readers of her relationship with Roger worries her. Can she know what he thinks and feels? His past history will only emerge through her questioning. This can, of course, build up a tension for the reader who will have already seen through the characters wilful need to exaggerate and to look at things from their own point of view. With ‘A Retrospective’ the novel is divided into two parts; the first written from Edward’s point of view, the second from Eleanor’s. The reader here has a wider view of and can judge more fully their different perspectives as they report on the same scenes and actions. ‘The Angel Child’ was written from an authorial point of view; the setting, nature and the weather, carry the weight of their feelings. Most of the chapters focus on one character, the plot proceeding through their actions and relationships. I recently read ‘HHhH’ by Laurent Binet, a superb novel which discusses the way in which factual events can be conveyed accurately. The author here writes from every perspective; as author commenting on his concerns of what he has read and how he should write, and as the characters in the first, second and third person. It is fascinating and compelling. Next PostShould you read a book before seeing the film? 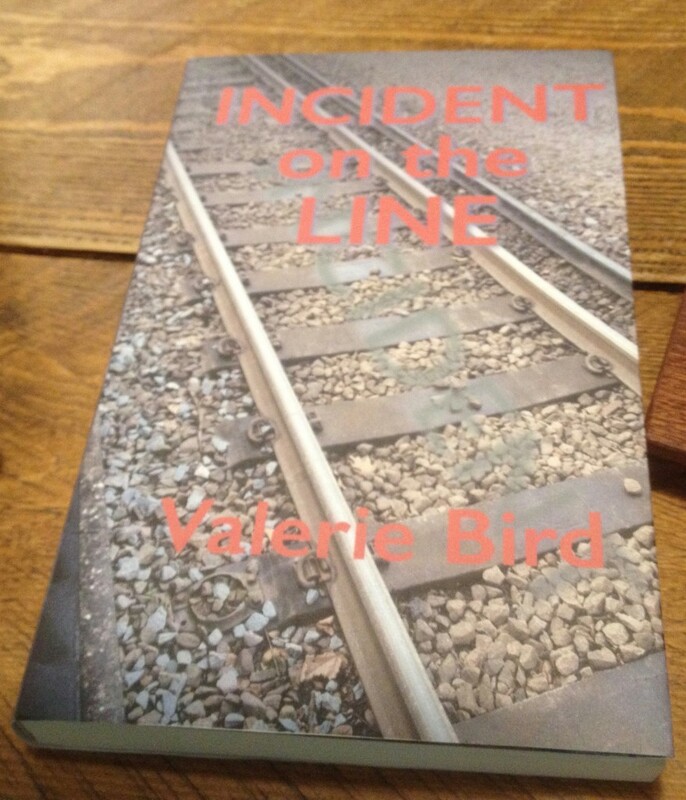 Thank you, Valerie – great post! An independent author of literary fiction, engaging the reader in compelling plots, exploring the frailty of human relationships. The finely-drawn characters are brought to life in evocative language. The expression of place and season that hold the stories together is spare but telling. Suspenseful thrillers, mystery, magic realism, convincing tragedy and romance. Five novels have been published in paperback, Kindle and iBooks formats. 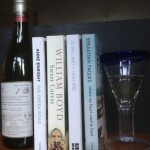 Readability – the challenge of the Man Booker?